2016 is not a beginning. Creating-knitting, crocheting, embroidery, cross stitch, Pinterest-oh my!! The Border Collies-always learning, the connection, timing, communication, keep the animals safe and healthy. Be a lady of mystery, say less, mean more, an unbroken code. 2016 is not a beginning. Not an end. It’s about growing. Never too old to change, to start, to restart, to learn, to love, to cry, perhaps tears of joy. 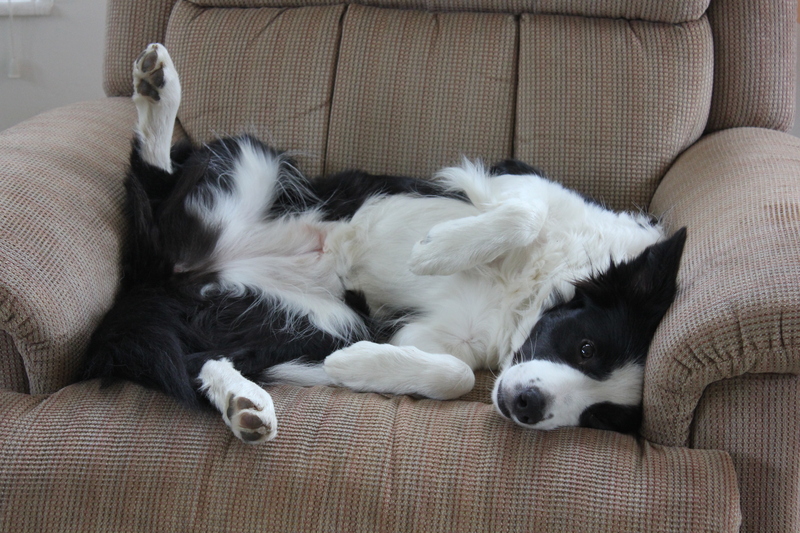 This entry was posted in life goals, Poetry and tagged 2016 Happy New Year, Border Collies, New Year, New Year goals. Bookmark the permalink.